Daniel Bryan will return to action when SmackDown moves to THURSDAYS! 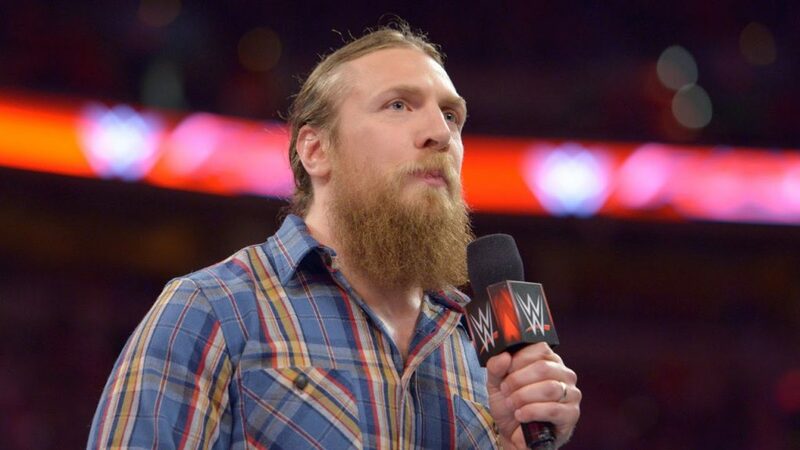 Will Danial Bryan compete when SmackDown makes its move to THURDAYS, this week at 8/7 CT on Syfy? Yes! SmackDown monumental Thursday night premiere. The news comes on the heels of Bryan’s announcement during the Dec. 29 edition of Raw that he would once again lace up his boots after a long-standing injury to battle in the 2015 Royal Rumble Match. Who will The Beard face? Will he pick up right where he left off? And will The Authority have anything to say about it? Find out this Thursday night at 8/7 CT on SmackDown!